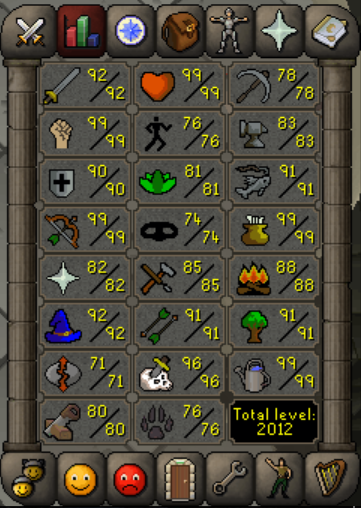 99 Hp Achieved. 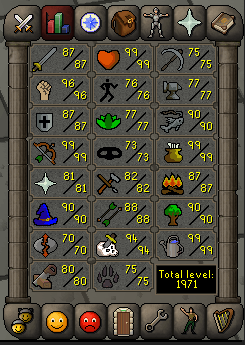 It's been a while since i got a 99, but it still feels good! also included a stat sheet for progress purposes. 44 levels since the last time i posted! maybe strength will be the next one? Very nice! 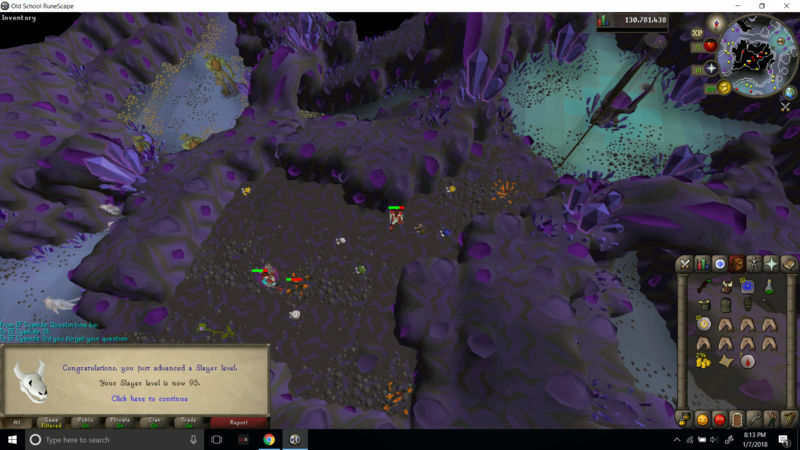 How much is the tab worth atm? Gratz! 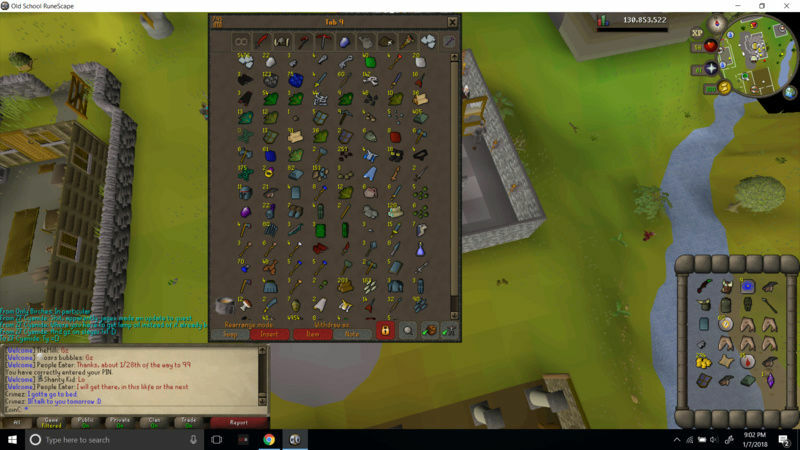 building the tab until 99 Slayer? 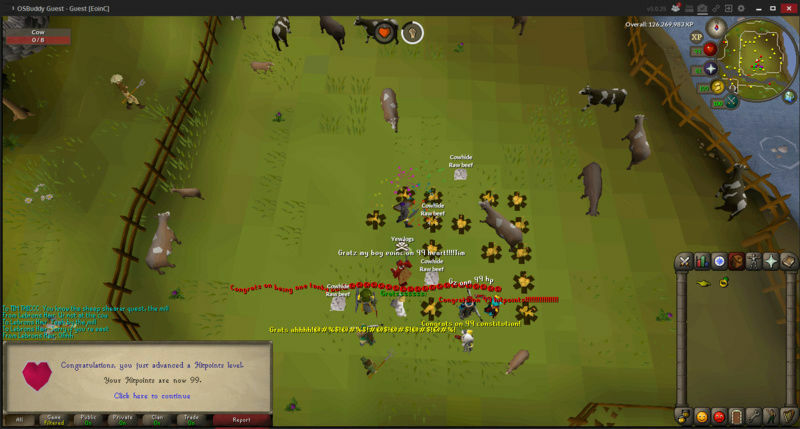 99 Strength today! Got it by walking through a bush at puro puro. Also Level update! P.S. tomorrow marks a year since i joined this cc and made an offsite account. I want to thank you all for being such good people and such good friends. Here's to another great year! Update from a month ago. 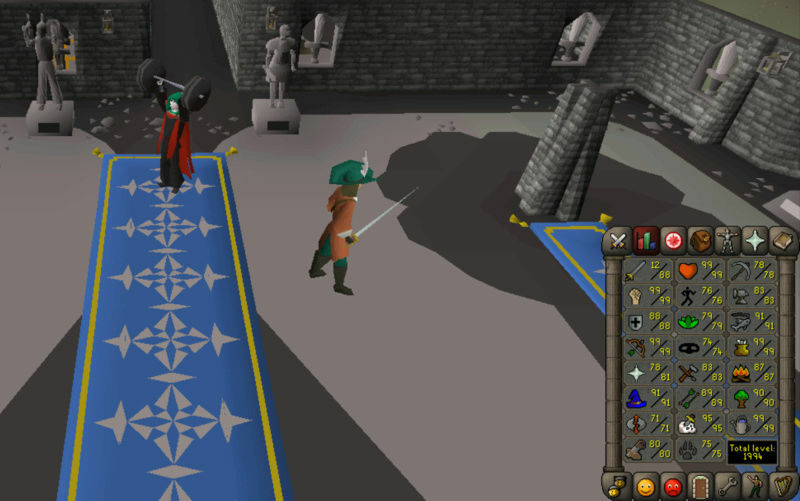 Big levels include 85 crafting, 92 attack, 81 herblore, and 91 fletching. Felt good to break 2k!